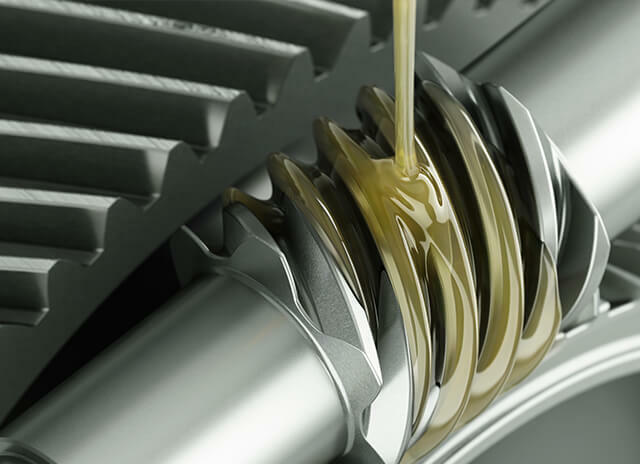 We supply a wide range of high quality lubricants, including engine oils, hydraulic oils and greases. We were appointed as an Authorised Distributor for Pennine Lubricants in 2015. We sell lubricants for a wide range of purposes including industry, agriculture and automotive. Lubricants can be ordered for collection from our Carnaby depot or delivered to anywhere our tankers cover. We can also arrange bulk delivery direct from the supplier. Please telephone 01262 673346 to find out more.